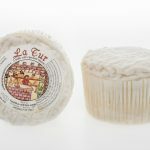 Fleur de Nuit comes to us by way of Burgundy in east central France. 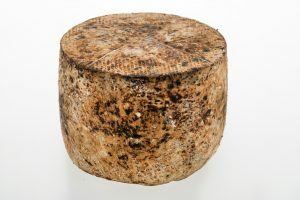 Home to some of the world’s greatest wines, the region is also known for their rich, bloomy rind cheeses. 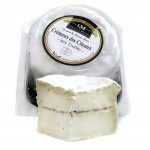 This double cream cheese lives up to the reputation. 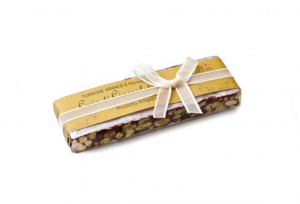 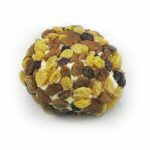 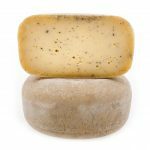 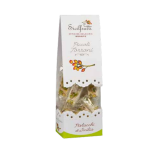 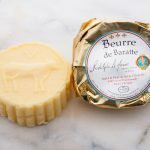 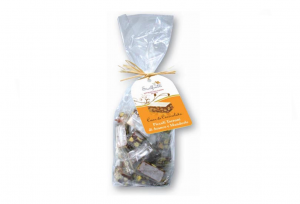 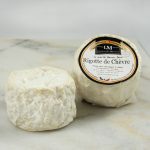 Similar to Chaource, Fleur de Nuit is made with cow’s milk. 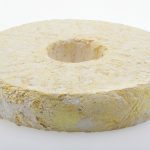 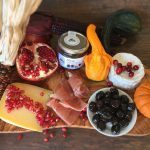 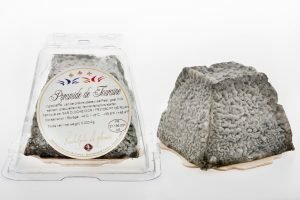 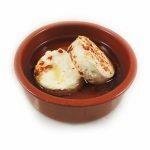 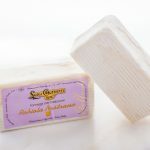 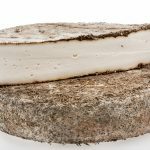 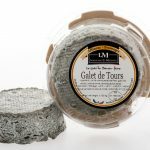 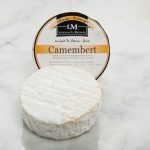 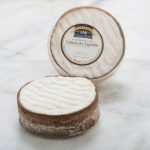 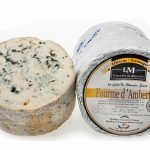 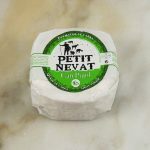 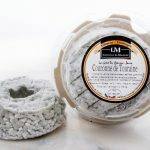 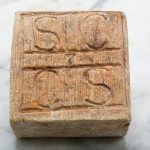 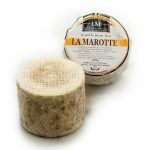 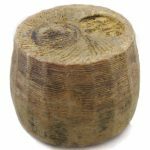 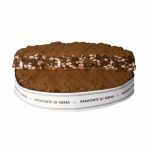 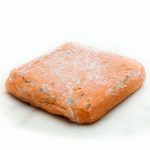 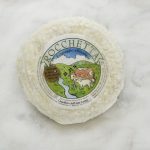 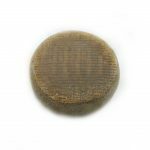 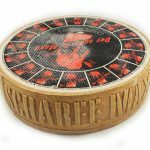 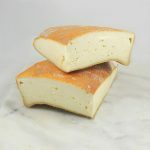 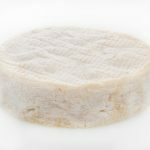 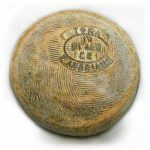 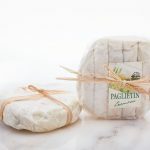 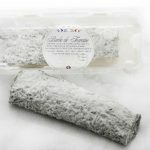 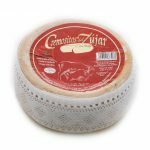 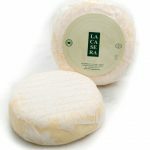 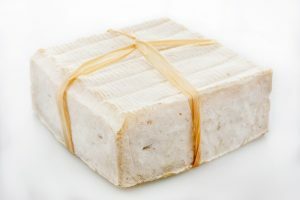 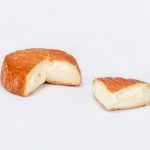 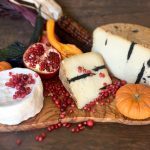 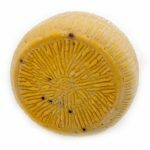 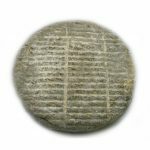 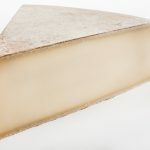 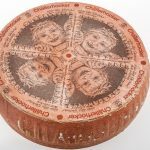 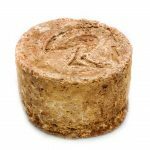 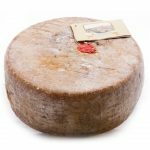 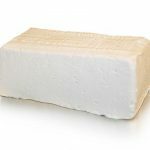 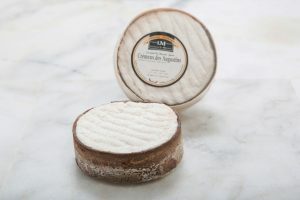 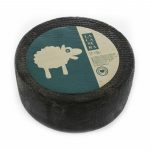 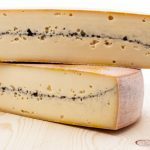 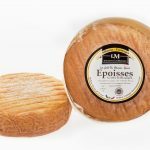 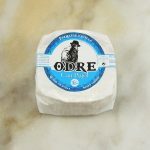 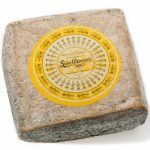 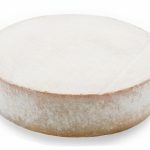 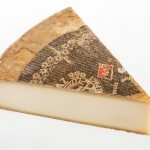 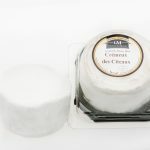 This special French cheese has a thin bloomy rind that hides a creamy, butterfat-rich paste that, when young is dense and slightly crumbly. 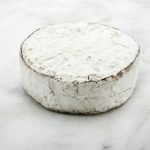 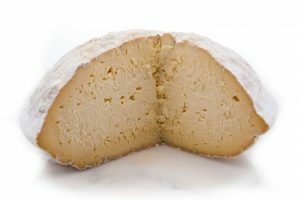 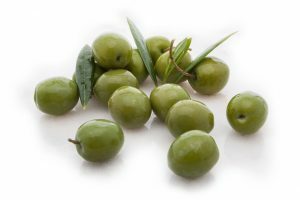 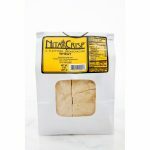 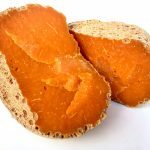 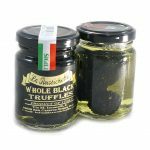 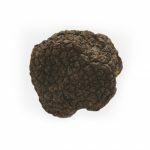 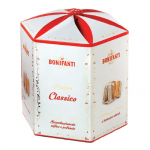 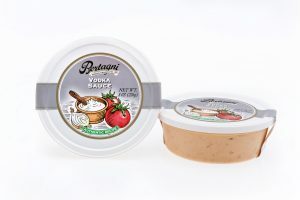 As it ages it becomes creamier and with flavors that, while mild, are buttery and fruity. 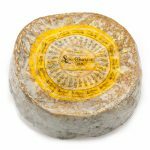 This Fleur de Nuit-St-George is selected by affineur, Rodolphe Le Meunier who has been honored with the MOF, Meilleur Ouvrier de France. 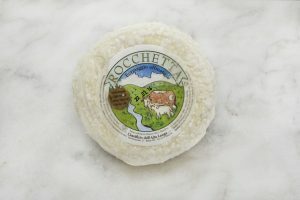 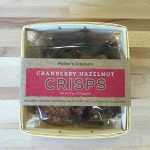 This esteemed award is only given to craftsmen at the top of their field. 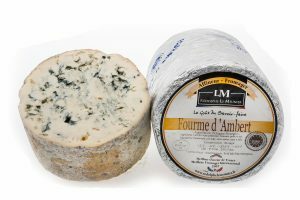 The cheeses from Le Meunier certainly prove him worth of the medal! 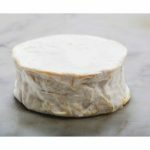 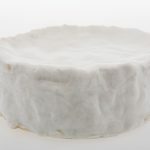 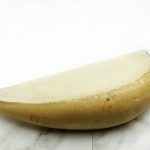 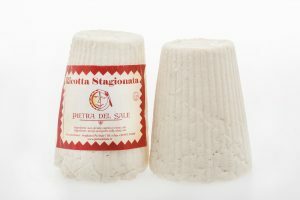 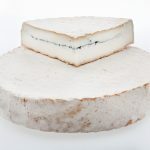 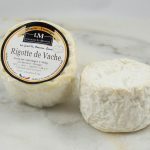 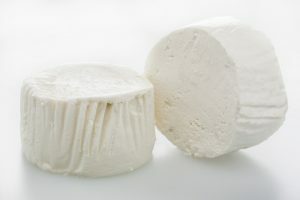 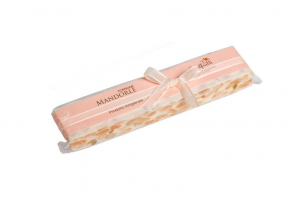 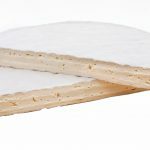 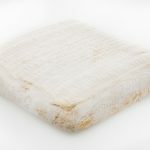 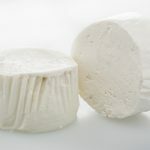 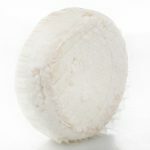 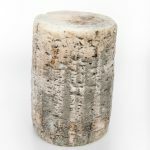 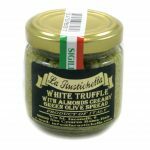 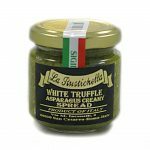 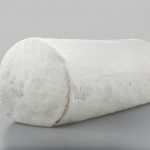 Organoleptic characteristics Aspect and texture: Pillow white rind with a creamy, light yellow interior Taste: Buttery, salty, rich and delicious Serving suggestions Try with some champagne for a real celebration!